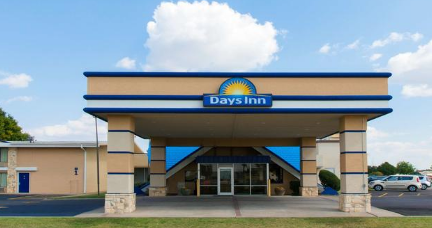 Recently remodeled, The Days Inn is conveniently located in the heart of Norman just off Interstate 35. Enjoy the vast amenities the hotel provides and relax while you stay in your cozy room. There is plenty to do at the hotel if you are seeking a peaceful getaway. Take a swim or lounge by the pool and enjoy a delicious breakfast each morning with no work involved. Hotel Features: Outdoor Pool, Deluxe Continental Breakfast, Pet Friendly, Business Center, Picnic Areas, and Truck Parking; Room Features: Refrigerator, Microwave, Coffeemaker with complimentary coffee, Wi-Fi, Cable and HBO.